The AAFDA seeks to publicise sector interest bodies, and exhibitors that members of the AAFDA have adopted and subscribe to a set of standards. The overall goal of the Council is to provide the best marketing showcase for exhibitors of agricultural equipment and related products to the farmer/rancher/producer. 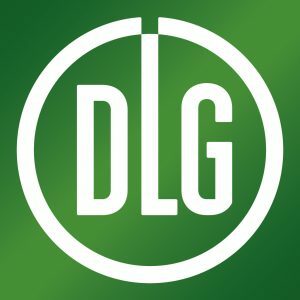 DLG has been organizing trade fairs and exhibitions for the agricultural and food sector since 1885. These events serve as a forum for ideas, innovation and networking. The National Ploughing Championships is an outdoor agricultural show in Ireland. Held every September, it draws 1,500 exhibitors and attendances of over 200,000.